Spring is in the air! It has been near 20°c (70°F) up here this past and most of the snow is gone! I was in shorts as soon as I got home from work. As such I didn't play much but I did mamange to finish Kingdome Hearts III. Sweet mother of pearl that game confused the crap out of me. I put 32 hours in and I swear a good 8 of that was just the cut scenes! I might have some time to write an actual review of it this week so keep an eye out! As for what is "on deck" this week, take a gander below! MLB is back! I can smell the hotdogs and garlic fries in from here! My team has been the Mariners for many years. I need to make another trip down to Seattle to watch a couple games. Way better in person than on TV. I loved playing baseball and The Show is about as close as I would ever get to playing the majors. One day the MLB will hopefully realize there are millions of other fans who would love to play on the Xbox and the Switch...one day. Remake alert! 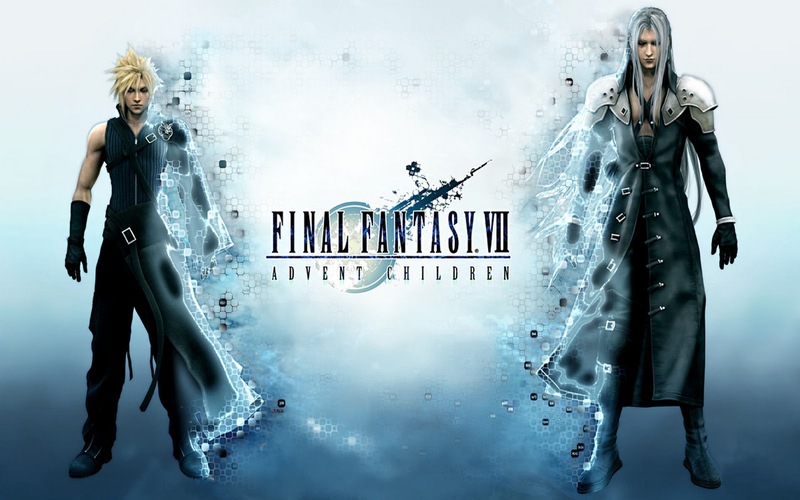 Annouced almost 4 years ago, this week FFVII drops for the Switch and the Xbox One. If you are an old fan maybe a fresh new coat of paint on an old classic will fill your boots. 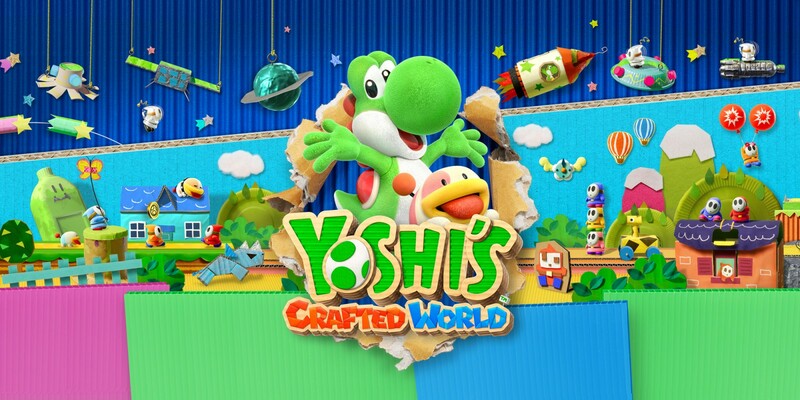 Yochi's Crafted World looks so sweet it made my teeth hurt. I could stomach this much sugary sweetness when I was younger but now, not so much. The issue I have with these games is visually they are for the under 10 crowd but a lot of the time they are harder than hell even for the parents.